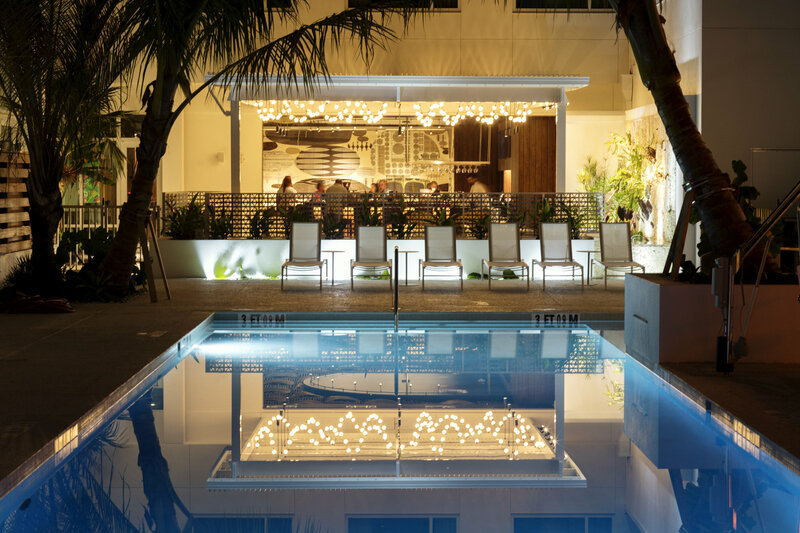 Meetings that meet, and exceed, your expectations. Thinking outside the box starts with not meeting in one. The_Modern provides a dramatic, thought-provoking venue for creatives, entrepreneurs and groups seeking an authentic, inspiring setting. Business and pleasure are equally at home here, with three distinct spaces meticulously designed to make every moment a pleasure. 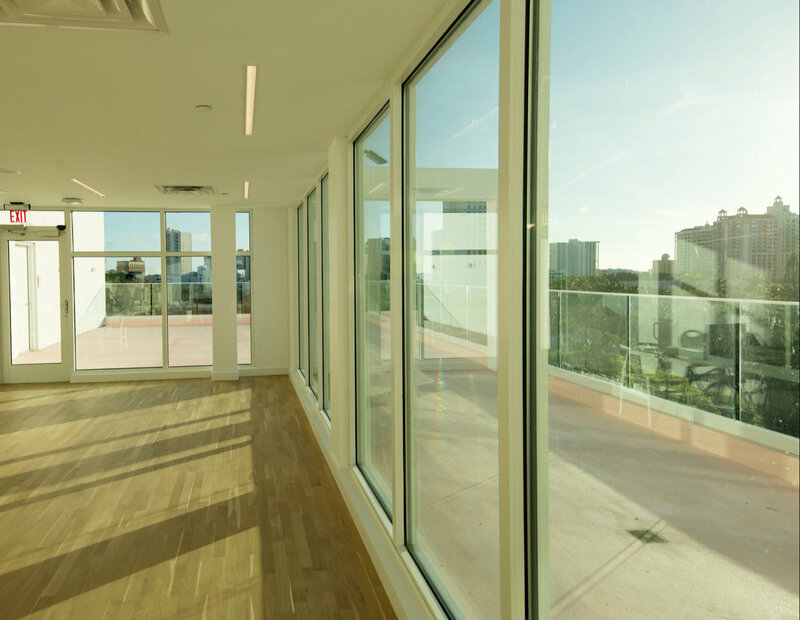 The Studio is a gorgeous 2,000-square-foot venue with exquisite bay views ideal for celebrations, corporate events, art exhibitions, networking gatherings and more. 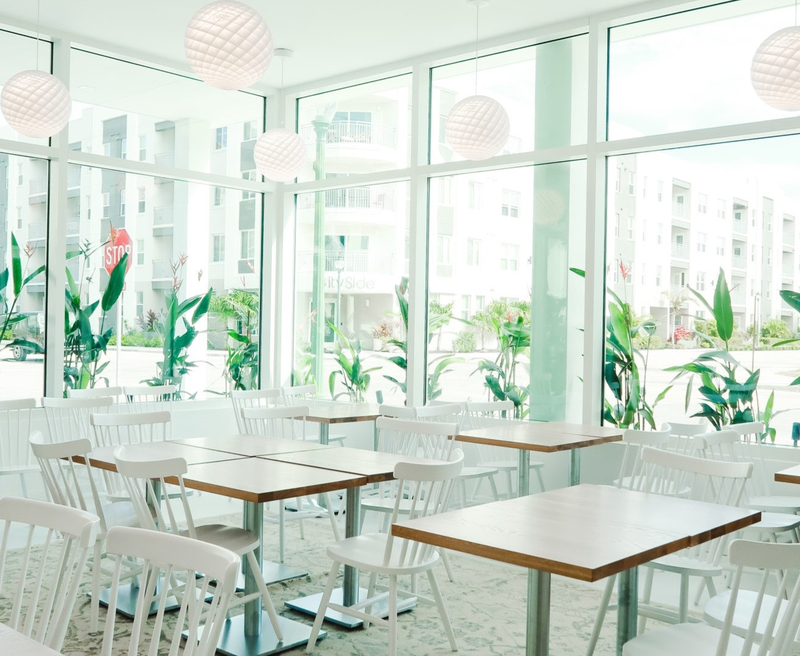 Delicious cuisine and unparalleled views await in our 2,500-square-foot Private Dining Room, designed with oversized windows that flood the space with natural sunlight. 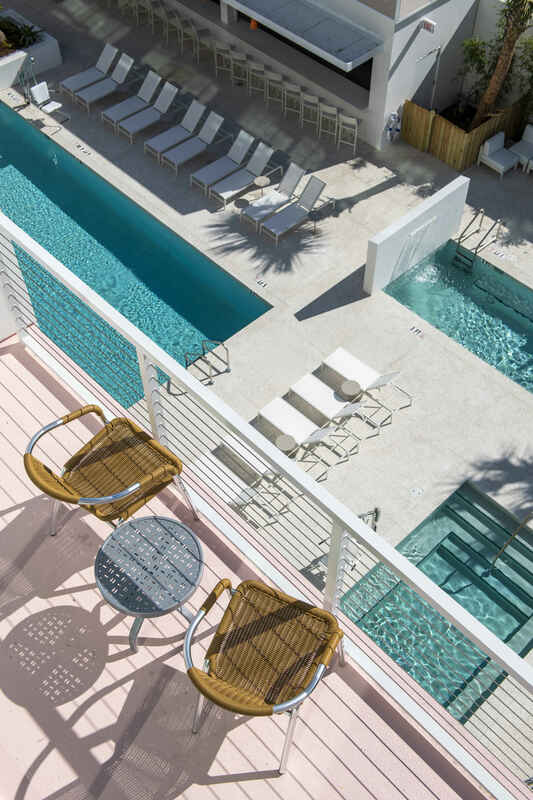 Taking full advantage of Sarasota’s beautiful weather, The_Modern’s pool deck entices events to step outside and enjoy a space surrounded by three pools, adorned with lavish landscaping and boasting 6,000-square feet of space for informal gatherings beneath the sun or stars. The Studio 2,000 Sq Ft 30-50 pers.